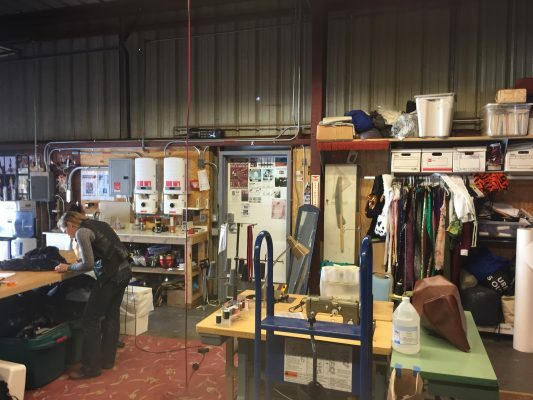 The Workshop, on the ground floor and at the back of the SBCAST site, is suitable as a private, partially-shared or fully-communal workspace and storage space. The Workshop is for termed-work circumstances, typically on the order of 18 months, although longer/shorter terms are possible. 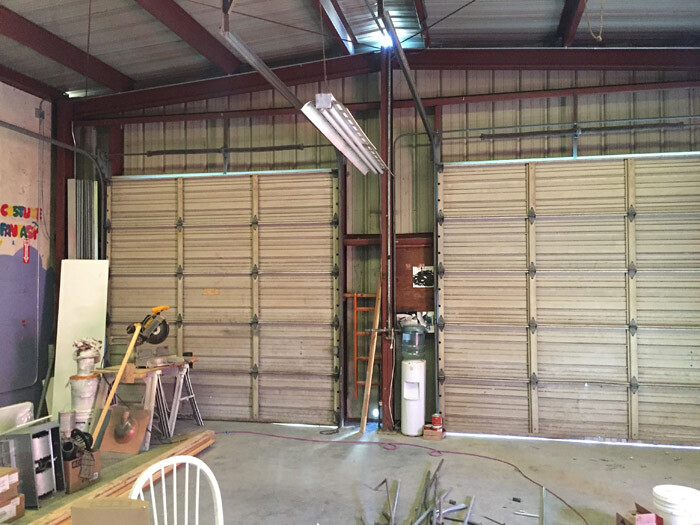 The Workshop is 1200 square feet (30’ x 40’) and includes: RFID keycard entrance, bathroom, concrete flooring, industrial stainless-steel sink with hot/cold water, quiet ceiling fans, high ceilings, compressed air and electricity access. 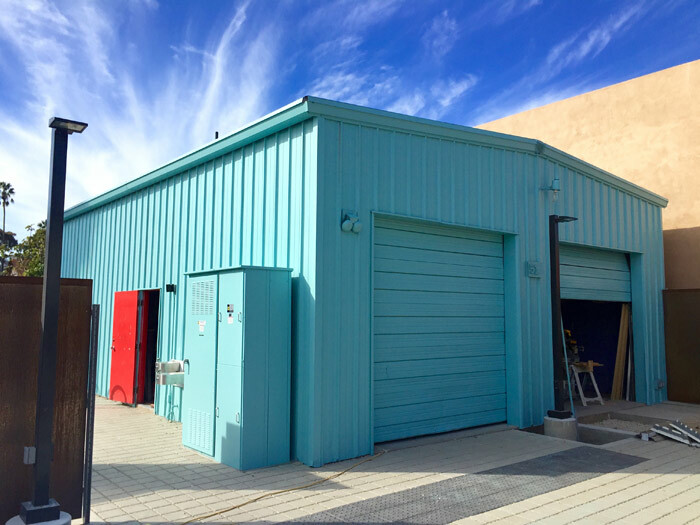 Living Studio residents have RFID keycard access to the Workshop. All utilities are provided by SBCAST.